Up next: I head to London to begin work on a film based on some of Jean Genet’s plays, with my long time collaborator, Than Hussein Clark. I am just winding down an incredible two months at Cal Shakes in The War of The Roses http://calshakes.org/v4/ourplays/2018/2018_warroses.html. I had the roles of Winchester (the overpowering Lancastrian priest), and Lady Elizabeth Grey, who becomes Queen Elizabeth. Artistic Director Eric Ting and Resident Dramaturge Phillipa Kelly’s epic adaptation of the Henry VI tetralogy and Richard III, was an outrageous, ambitious and beautiful work. It took Eric’s stunning vision and an outstanding crew and cast of the Bay Area’s best: Aldo Billingslea* Aysan Celik* Lance Gardner* Sarita Ocón* Joseph Patrick O’Malley* Josh Pollock, Stacy Ross* Marie Sadd, Danny Scheie* Jomar Tagatac* Abdulrahim Harara, Justin Howard and Iris Stone. The result was an almost four hour performance packed with movement, fighting, singing and many, many murders and intrigues. I shan’t forget this show or these most generous and talented folks. ‘Wonder Woman’ Image copyright WB/DC Comics. *member, Actors’ Equity Association, the Union of Professional Actors and Stage Managers. (It shall also be remembered as the show in which I joined the AEA.) Hazaaah! Revolt. She said. Revolt Again. 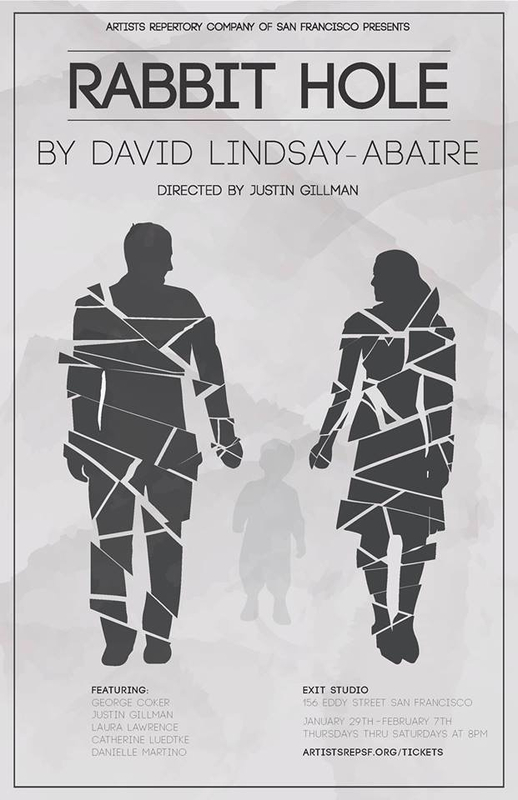 By Alice Birch, Crowded Fire, Directed by Rebecca Novick. ‘Paradise Street’ By Clive Barker. (US Premier)Directed by Stuart Bousel. Henrietta in ‘This Is It or Dawn at Bar Bazooka’ by Than Hussein Clark, Villa Design Group at M.I.T. Boston. Hand-painted screen Bait and Glitch (Cancancancancancancan Smash) (2016) features a scene from Roland Emmerich’s 2015 film Stonewall, in which a white male protagonist replaces the historical Marsha P. Johnson in throwing the first brick of the eponymous 1969 riots. ‘Middletown’ by Will Eno March-April, 2016 Custom Made Theatre co.
‘Middletown’ Custom Made Theatre Co. Photo Credit Jay Yamada. An absurdist with the comic sensibilities of Jon Stewart, Eno’s take on Our Town follows the lives of the inhabitants of Middletown as they intersect in strange and poignant ways, in a journey that takes them from the local library to outer space and points between. It is a wry, human portrait of a town with two lives, one ordinary and visible, the other epic and mysterious. The epic tale of love, murder and the weight of promises. See my post about it here. HAY FEVER by Noel Coward, Directed by Lynne Soffer. 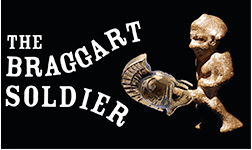 ‘THE BRAGGART SOLDIER (Or Major Blowhard)’ Adapted and Directed by Evren Odcikin. ‘RABBIT HOLE’ by David Lyndsay-Abaire, February 2015. BIGGER THAN A BREADBOX THEATRE CO. I was thrilled to be nominated for a Theatre Bay Area Award in the category of ‘Outstanding Performance by a Female in a Featured Role in a Play’ for my work in ‘Top Girls’ at Custom Made in 2014. Thanks to all who saw the show, supported and believed in me!